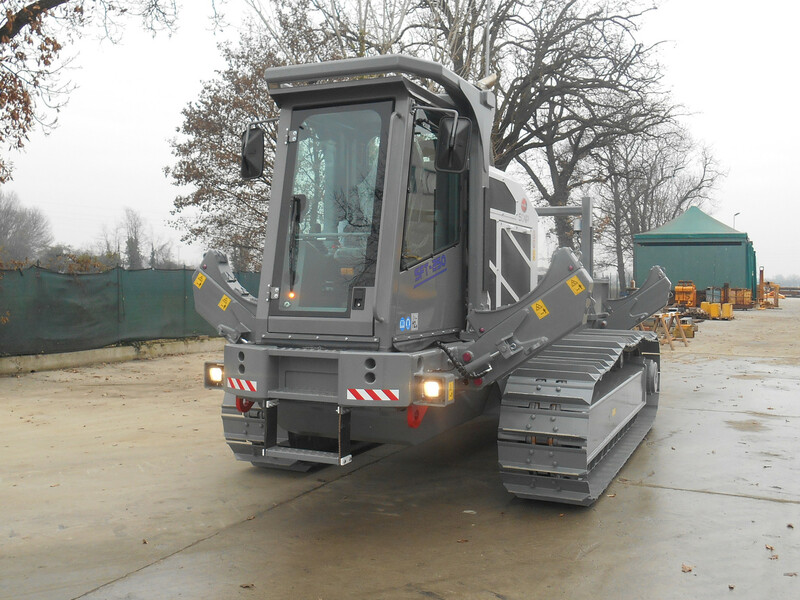 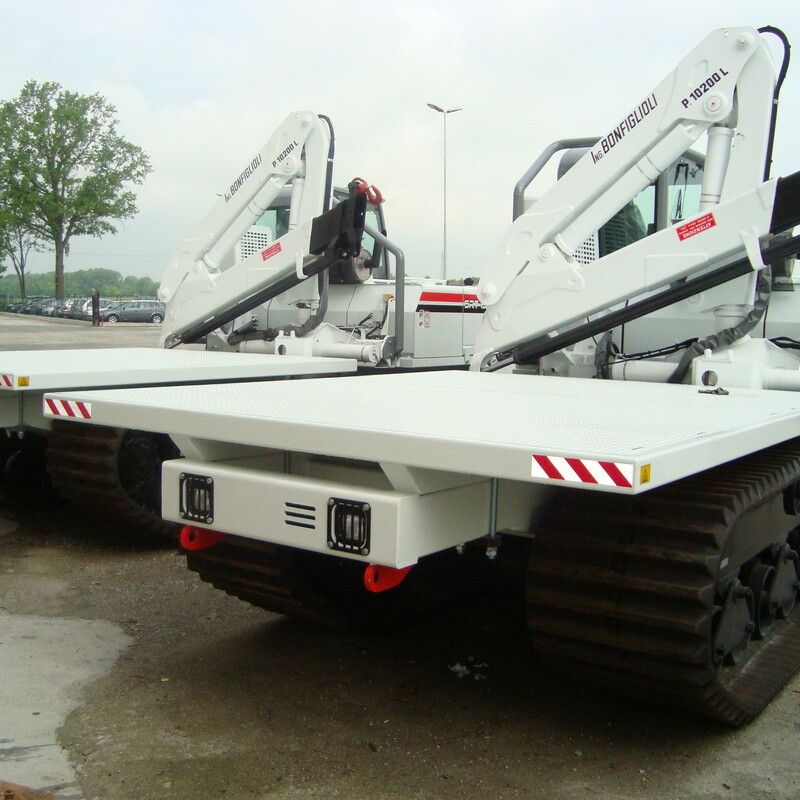 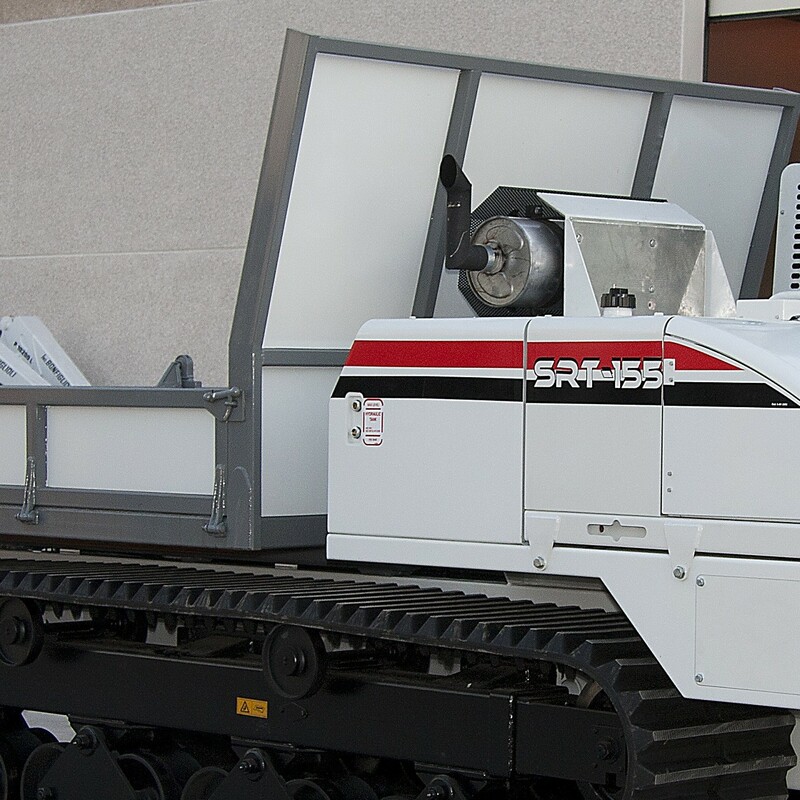 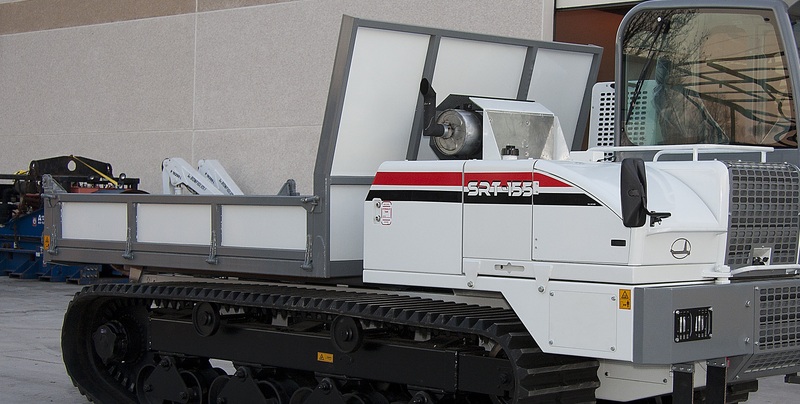 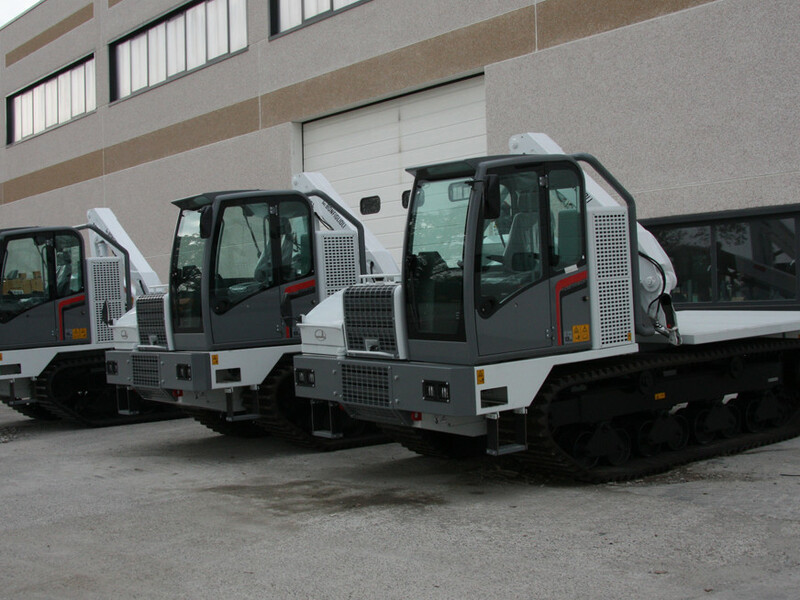 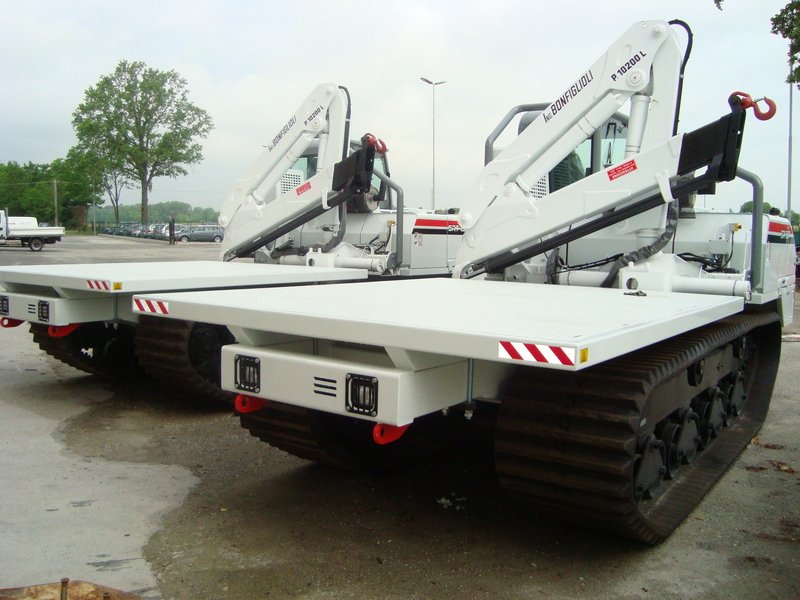 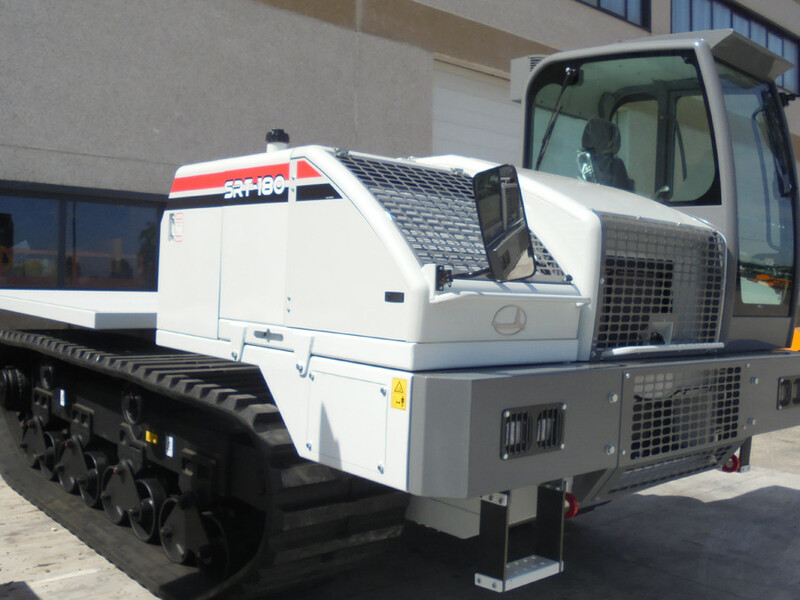 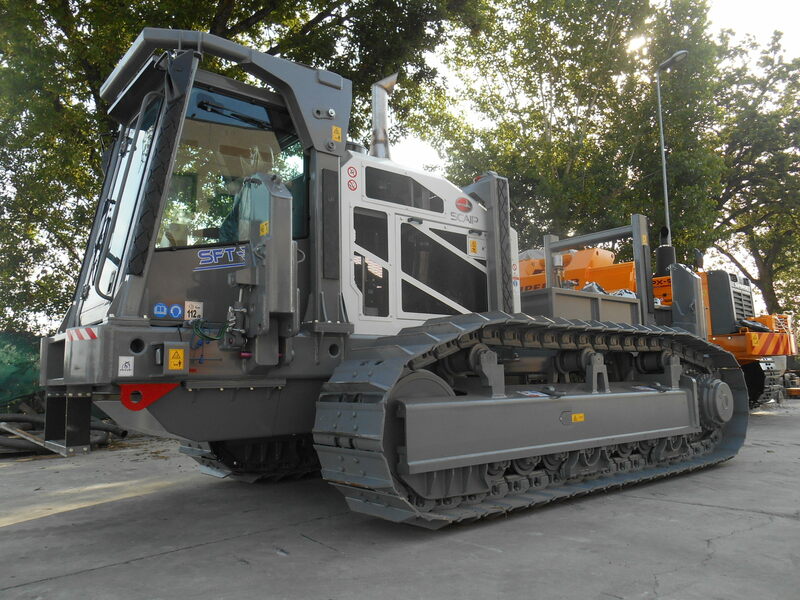 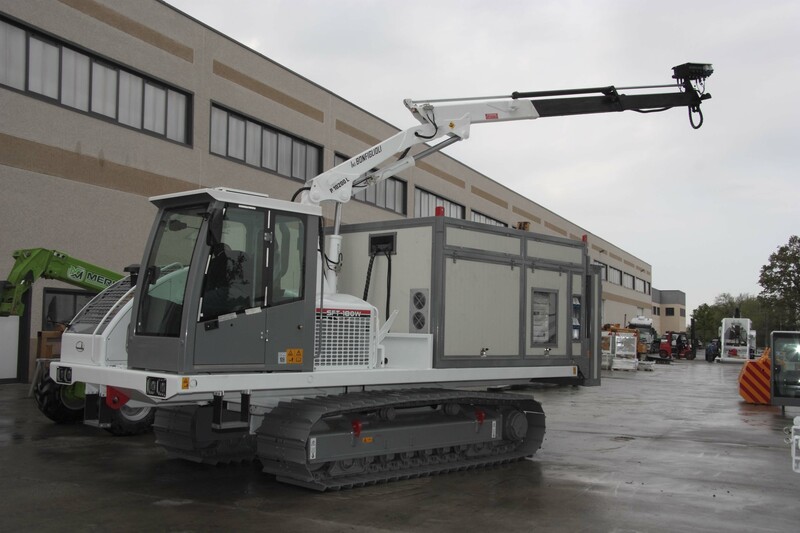 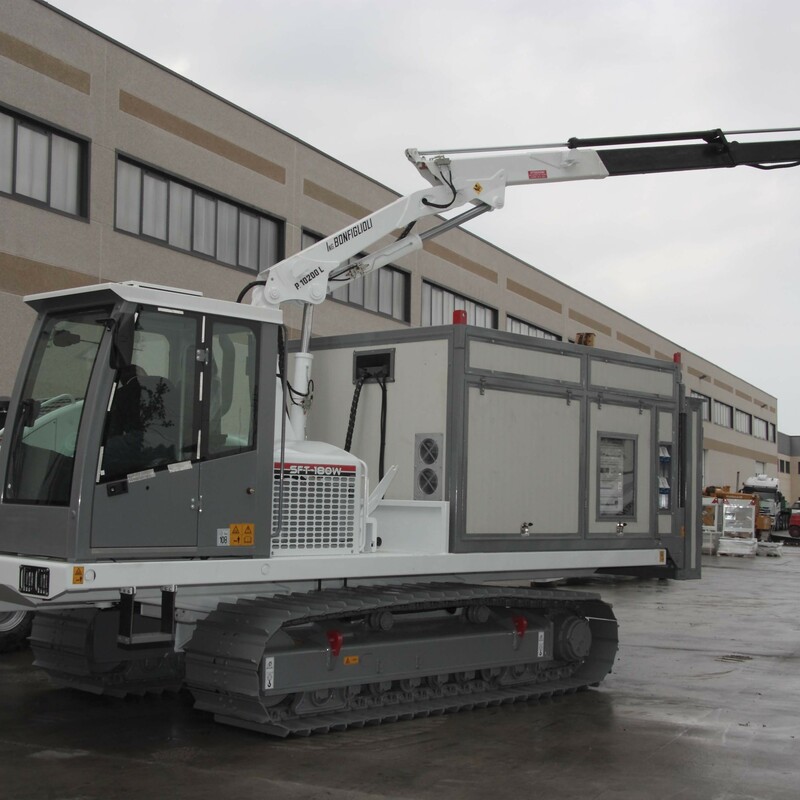 Since the early nineties, SCAIP has produced a tracked flatbed equipped for different purposes of work and type of soil. 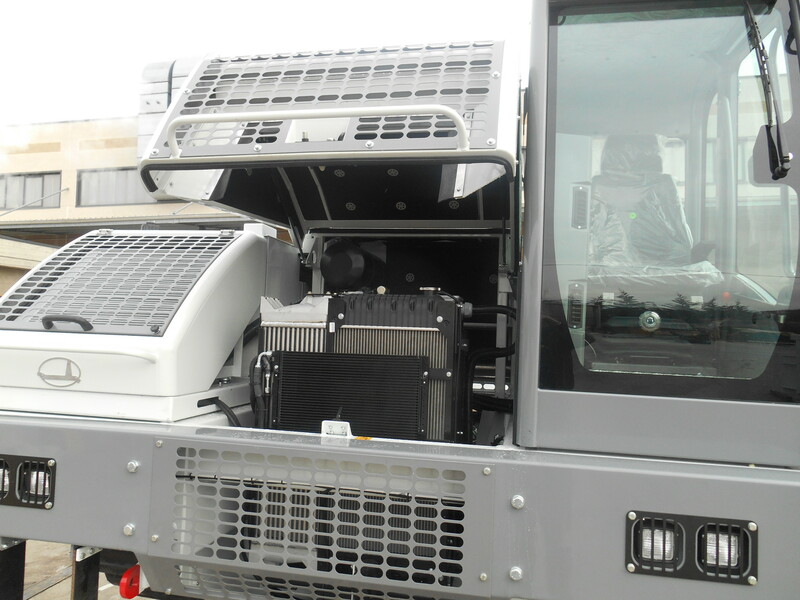 The range consists of two parallel series. 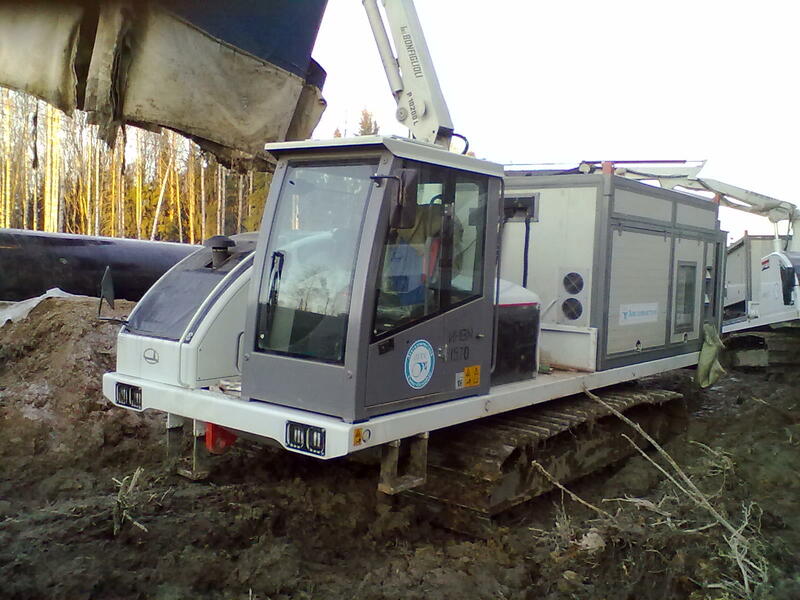 – Mobile pipe welding equipment, for coated and/or automatic electrode welding procedures (MIG / MAG). 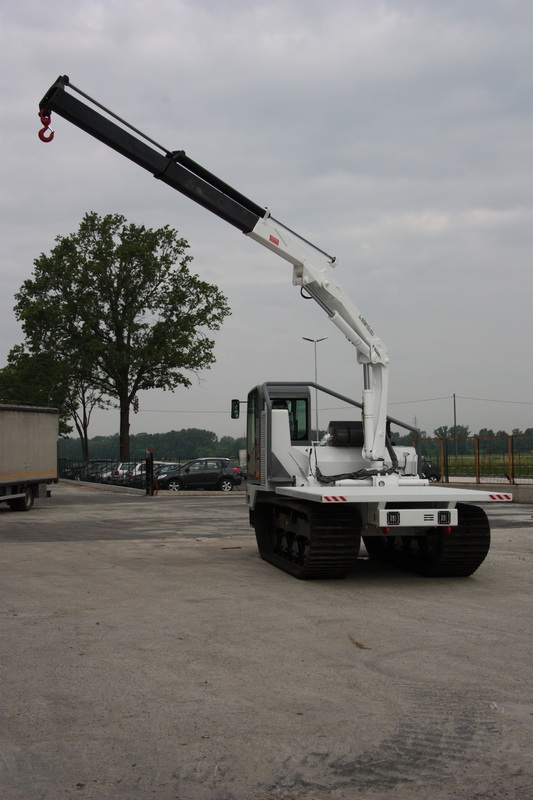 Cranes are available in various sizes and brands depending on the Customer’s request and can be mounted on the back or front of the cab according to the specifications of the end user. 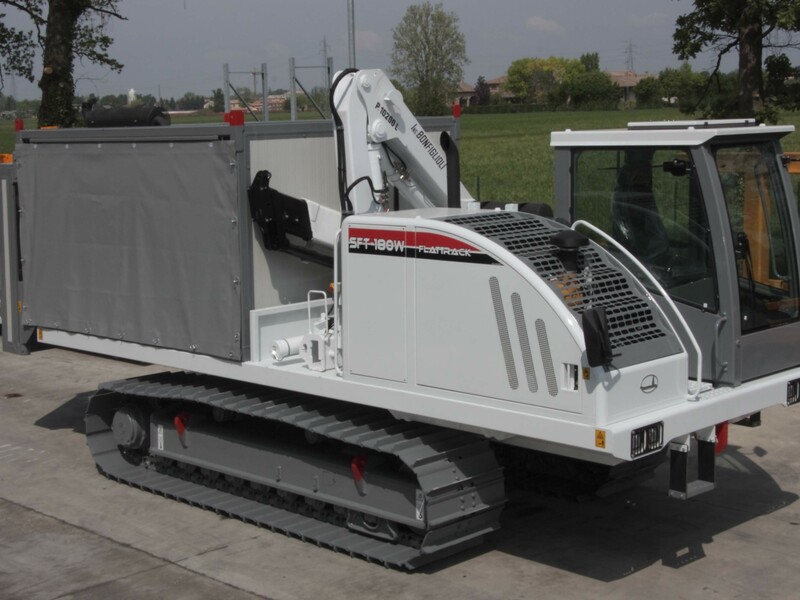 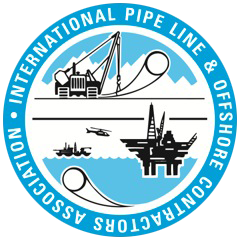 – Mobile pipe welding equipment, for coated and / or automatic electrode welding (MIG / MAG). 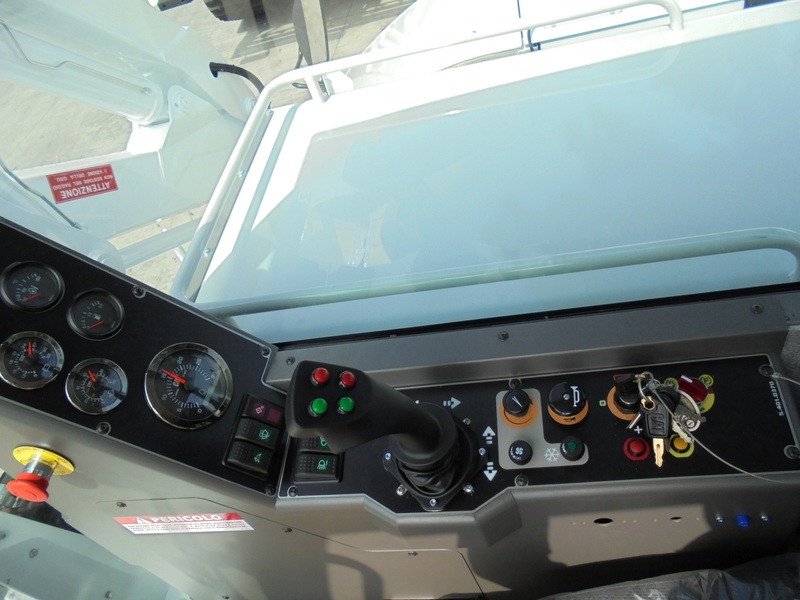 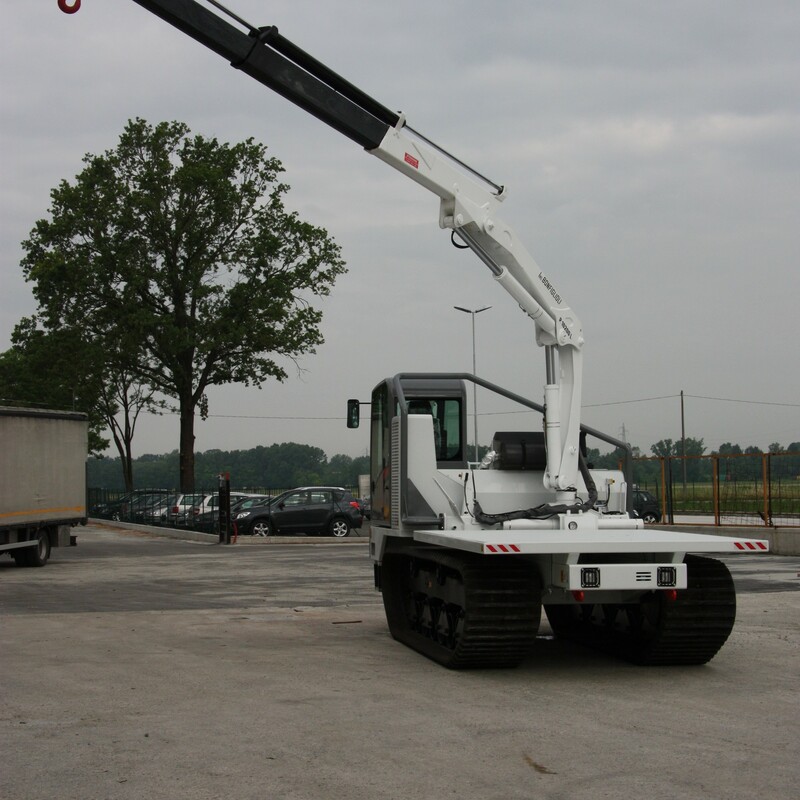 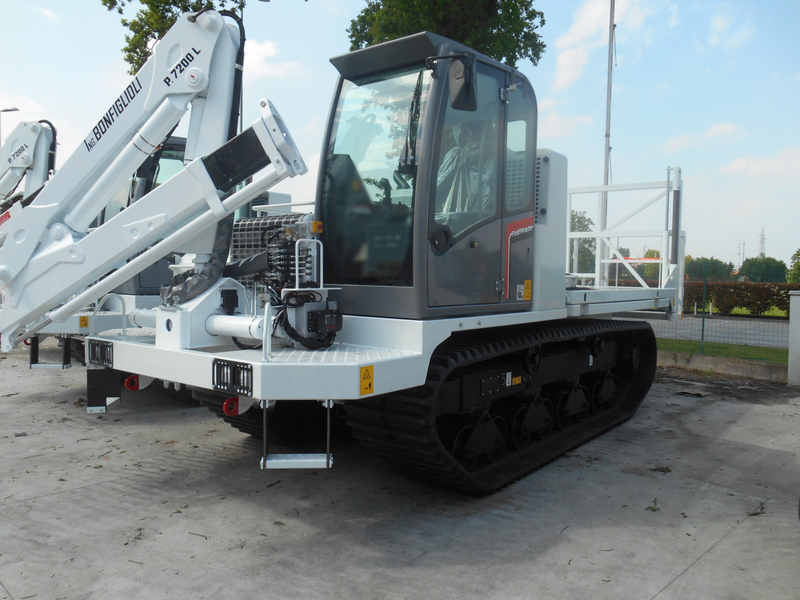 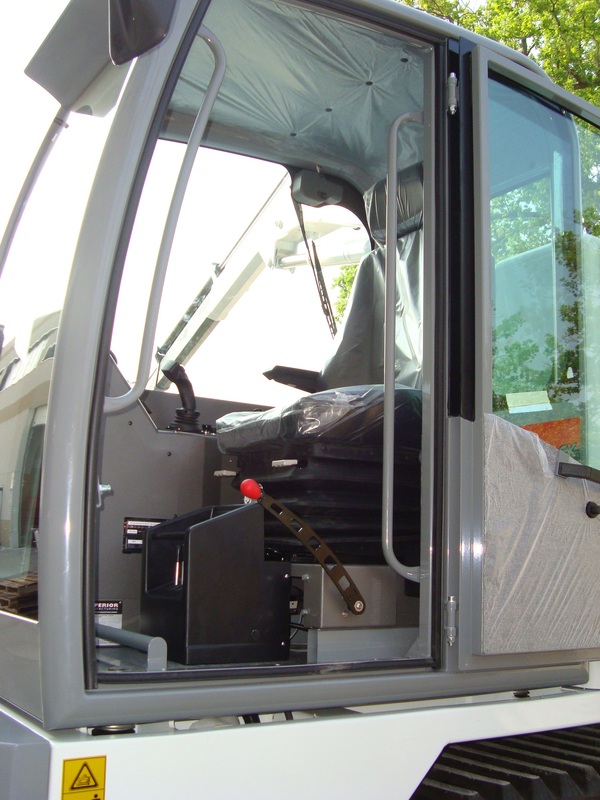 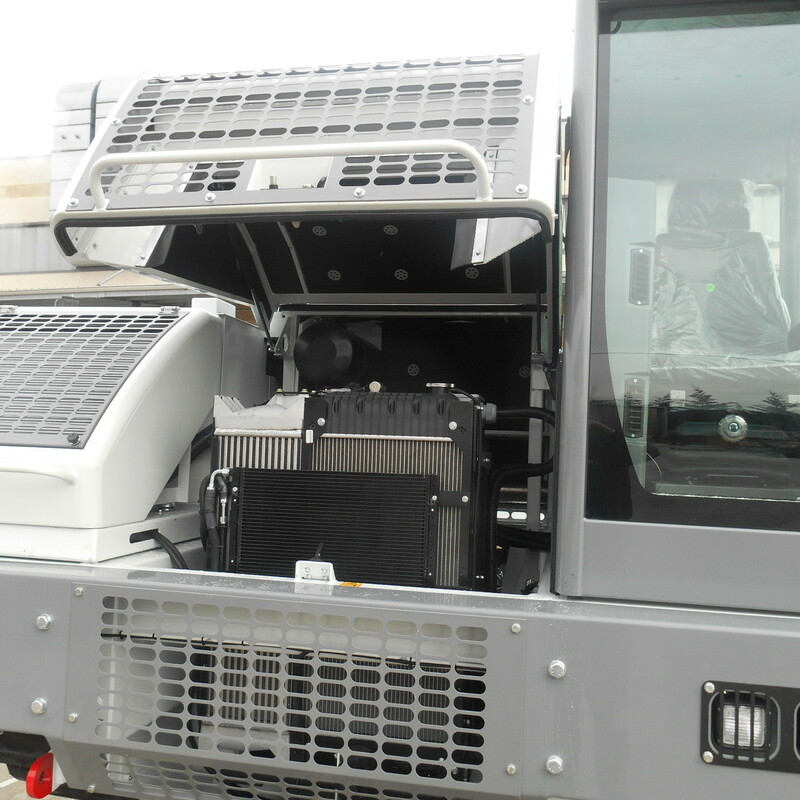 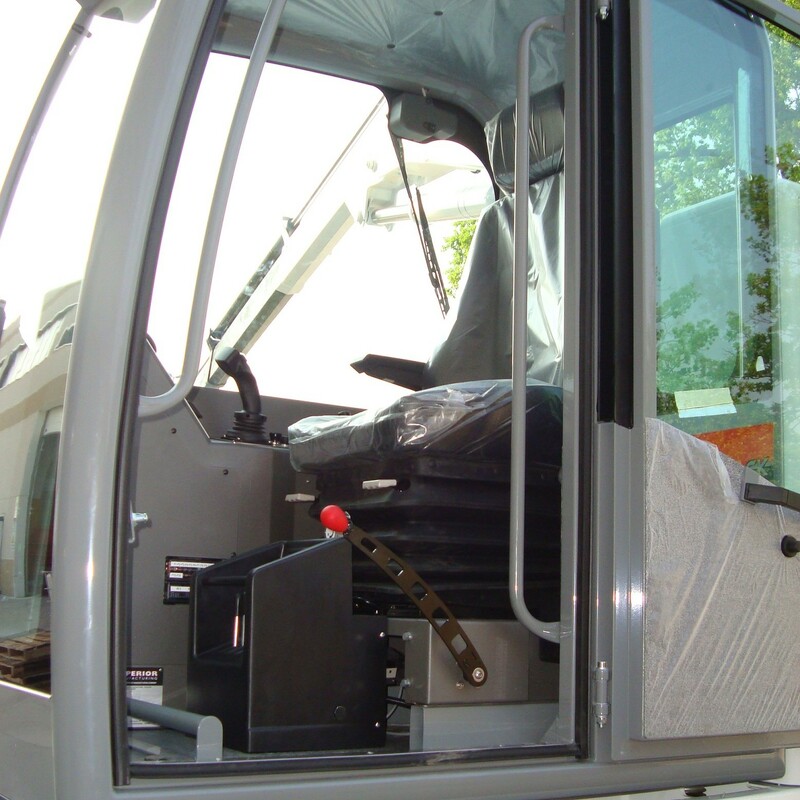 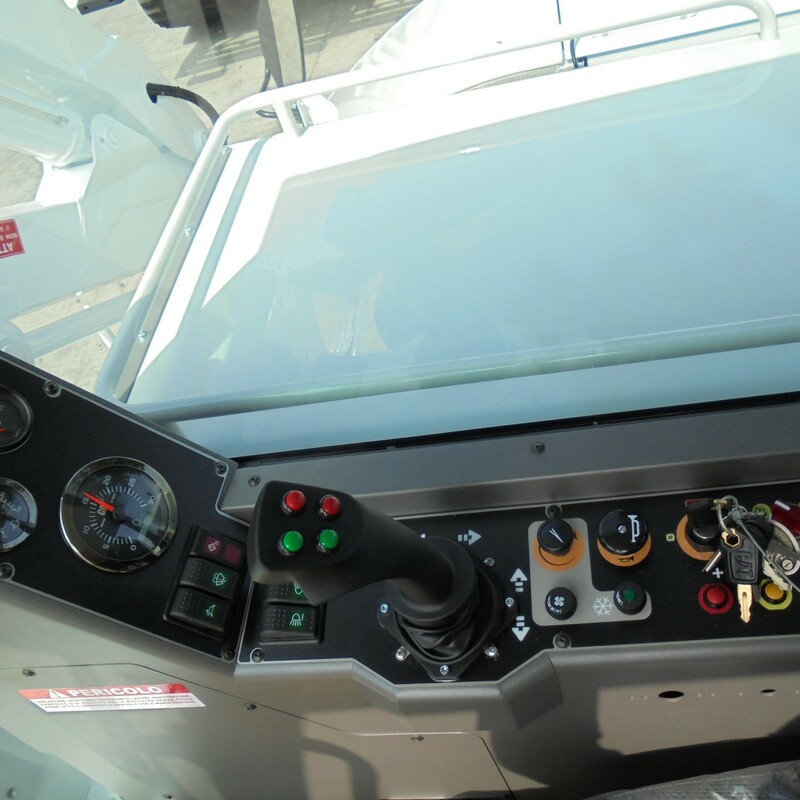 Cranes are available in various sizes and brands depending on the Customer’s request and which can be mounted on the back or front of the cab according to the specifications of the end user. 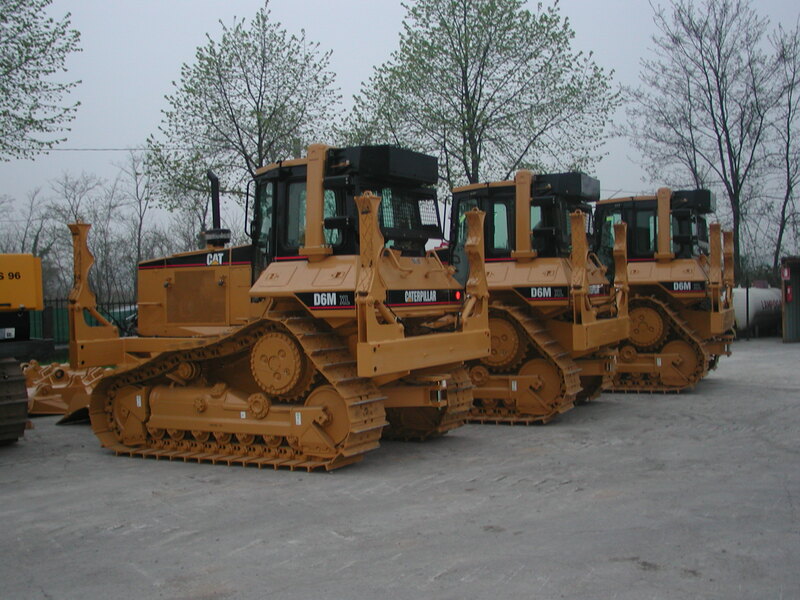 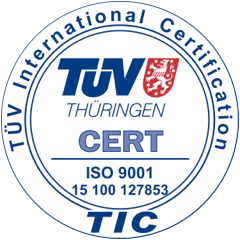 Engines options available are: CAT, PERKINS, FPT, VOLVO, DEUTZ, EU Stage IV – EPA Tier 4 Final Ready.